I usually try to keep our shop news on our shop blog, but I had to share this one. 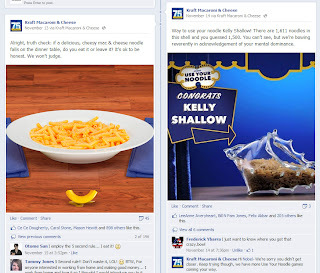 Check out our glass seashell used in a recent advertisement by Kraft Macaroni & Cheese! 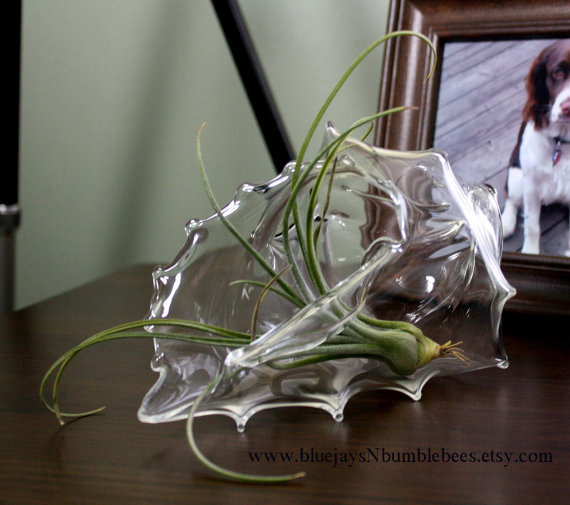 Of course you can purchase your very own world famous glass seashell terrarium right HERE. And check me out, I got through this whole post without any cheesy puns. Almost. 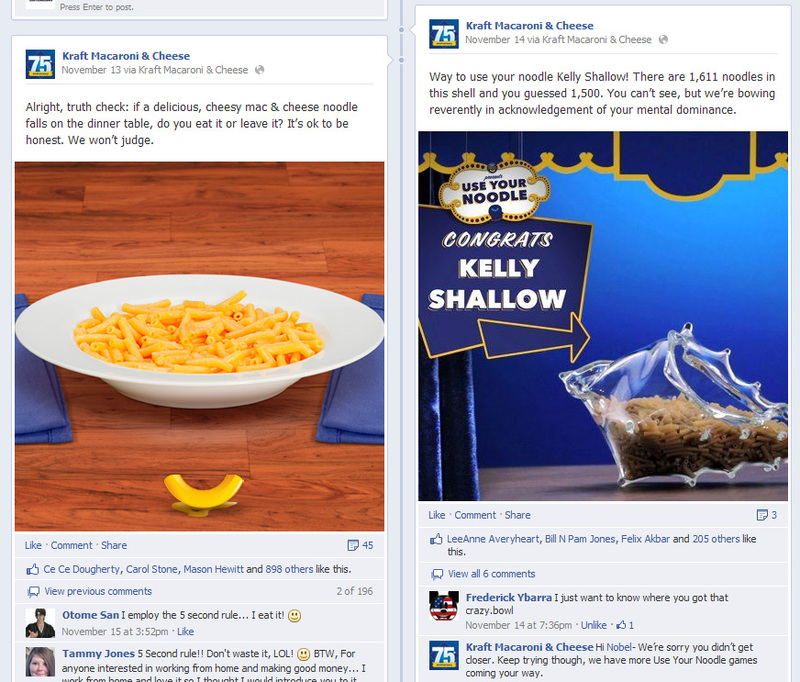 Kraft Mac and Cheese?! What?! How did I miss this blog post? So cool!! !